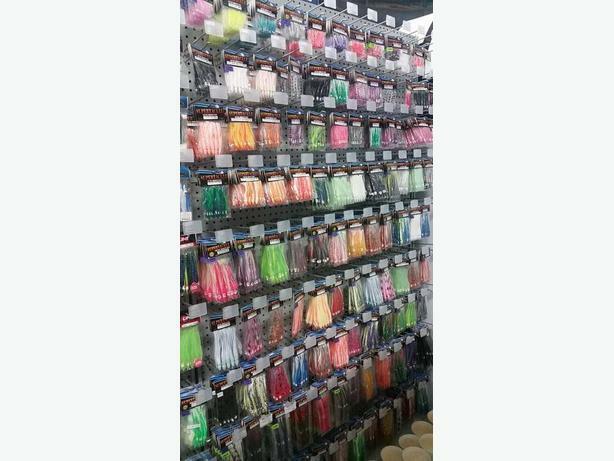 Alpine Marine is now your westshore tackle shop! Stop in today for the latest gear from Gibbs delta, Goldstar, Rhys Davis, Rite angle, Super tackle and more. We are stocking hootchies, spoons, flashers, teasers, brine, trout gear, frozen bait, rods and reels, traps and line, hooks, cannon balls, harpoons, nets and everything Scotty!